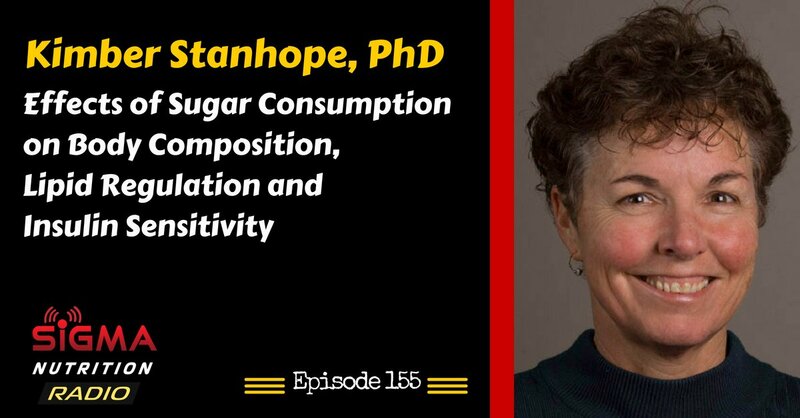 Episode 155: Researcher Dr. Kimber Stanhope of UC Davis discusses the scientific research that exists on sugar consumption and it’s effect on health and body composition. 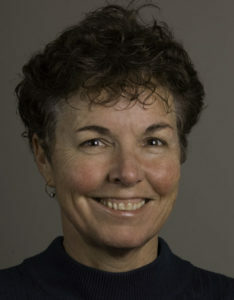 Kimber Stanhope, PhD, RD, is an associate research nutritional biologist in the Department of Molecular Biosciences at UC Davis. Her work focuses on investigating the effects of sugar consumption on the development of metabolic disease, utilizing well-controlled diet intervention studies in human subjects. She has more than 20 years of nutrition research experience, focused on contributing significantly to the clinical research that will define the optimally healthy diet and delineate the mechanisms involved. She also has a decade of experience as a public health educator, working as a registered dietitian with health clubs and health management organizations, and is the author of a children’s book on nutrition. Do negative effects still occur in the absence of a calorie surplus and excessive body fat gain? How do artificial sweeteners compare?